Snoop Dogg was one of these friends, and during his speech, he had to stop at one point to hide his tears. 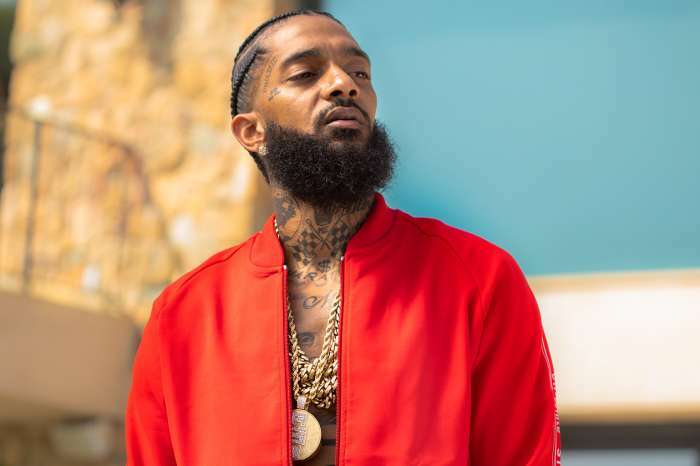 He talked in front of about 21,000 people who gathered at the Staples Center to mourn for the man who was Nipsey Hussle. 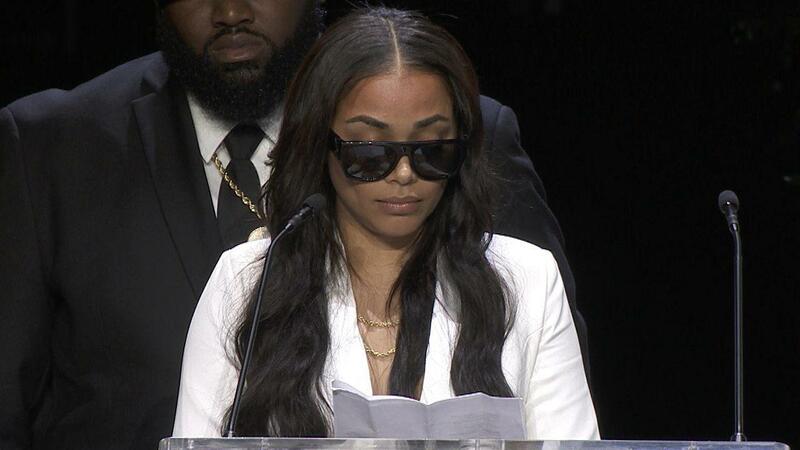 Snoop was a longtime friend of the rapper, and his eyes became flooded with tears at some point while he was speaking. He mentioned Lauren London who has been Nip’s longtime girlfriend. 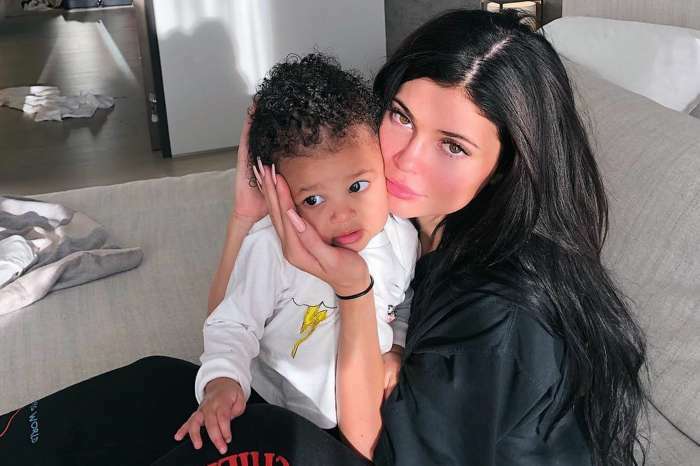 ‘I want to start off by showing some love to Lauren and Nipsey’s children. I want to send Lauren a lot of love for being a beloved queen to our king,’ Snoop began as reported by the online magazine Hollywood Life. 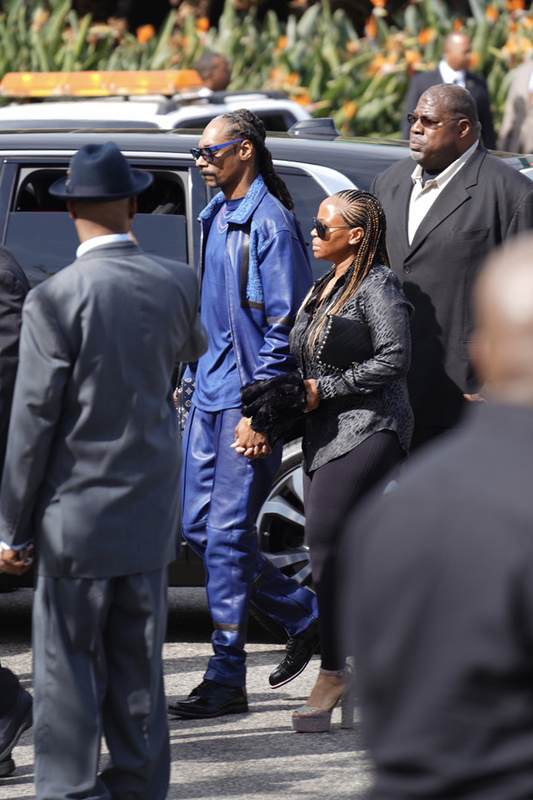 This moment came right after Snoop praised Nipsey calling him a great ‘leader,’ ‘father’ and more. This was the moment when Snoop had to turn away from the audience, holding back his tears. 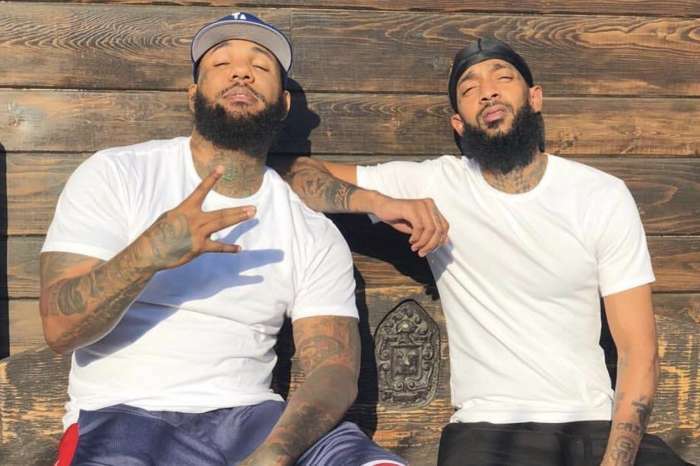 Before this grand event that took place yesterday, Snoop posted a few things on his social media account in Nipsey’s memory. He made sure to thank the late rapper for bringing the whole community together. 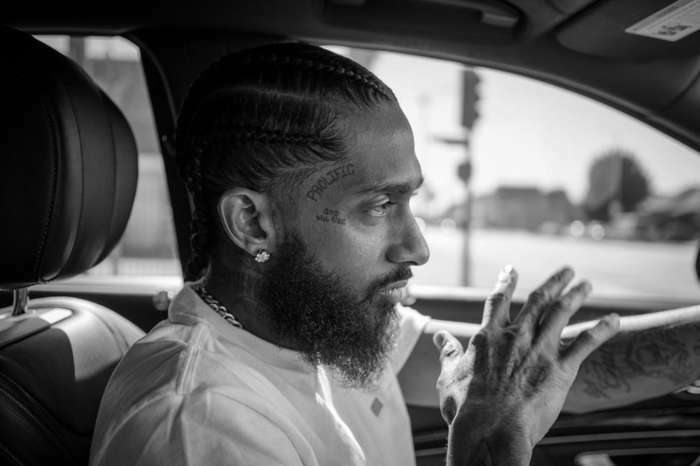 Nipsey’s legacy will carry on, and his spirit will always live inside all the people who loved and respected him.